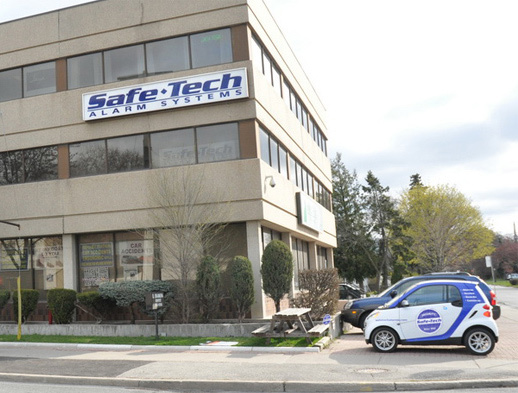 For more than 20 years, SafeTech has been protecting people and property. We understand how important it is to provide our clients with state-of-the-art security technology and to communicate effectively with our clients to inform them of potential security issues and trouble conditions as they come up. We also understand how important delivering superior customer service is. 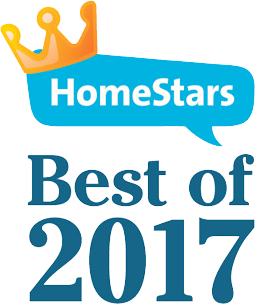 When you work with SafeTech, you are working with a trusted company that has repeatedly been recognized and awarded for our dedication to customer service excellence. We have state-of-art 24 hour monitoring in Toronto with full service of fire monitoring, flood monitoring, medical emergencies monitoring, panic, home alarms monitoring, carbon monoxide monitoring and video monitoring in Toronto as well as across Canada. If you have any questions about security, monitoring services, our company or any other questions or concerns, we’d love to hear from you. Our monitoring station allows us to provide Canada-wide protection for homes and businesses. We can provide your property with 24/7 protection against burglars, fires, floods, medical emergencies and many other issues. When you work with us, you are working with an experienced and dedicated partner. We will work with you to ensure that your home or business receives the security that you require and deserve. At SafeTech, we have successfully achieved a 96% customer satisfaction rate. We also average only 89 seconds in monitoring response time and have only .2% rate of loss – the lowest in the industry. We make sure that the homes and businesses we work with receive superior security protection around the clock. Thousands of properties across Canada are already working with our dedicated team and receiving Two-Way Audio, Video, GSM Cellular and IP Monitoring services to protect them from a variety of threats. If you want your home or business to receive this superior level of protection, please contact us today. One of our loss prevention experts will be more than happy to discuss your security situation with you, provide you with detailed information on the services that we offer and help you determine what the right security tools are for your specific situation. Please contact us today.